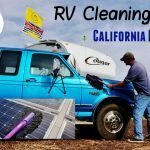 A few days ago I received an email from a follower of Love Your RV! named Larry. 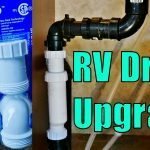 He wrote to pass along some information on RV sink plumbing that may be of interest, especially to those of you battling foul odors emanating from under the kitchen sink. 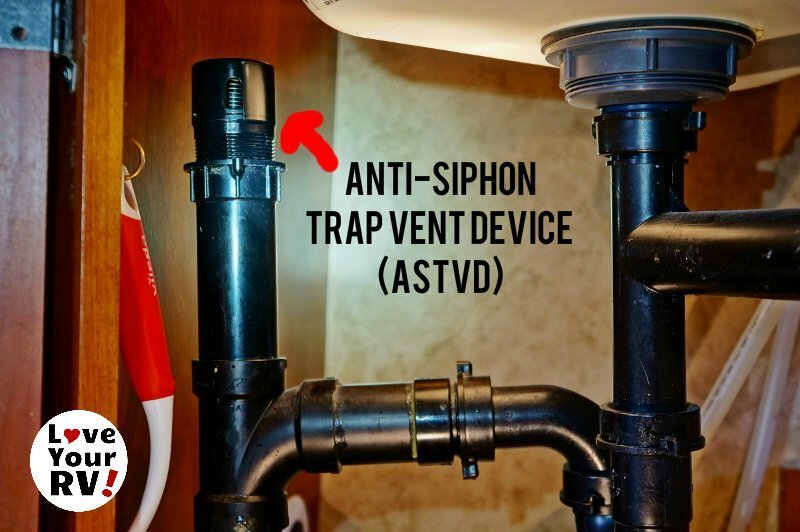 Larry has been trying to solve a bad smell beneath the sink himself and believes he has narrowed it down to a plumbing part called an Anti-Siphon Trap Vent Device (ASTVD). Yes, quite the mouth full, but actually a very simple little plumbing part. Its job is to supply extra air venting to the sinks drainage system. Inside it has a spring attached to a round rubber flap which acts as a check valve allowing fresh air into the drain but blocking the smelly waste tank air from getting out. When Larry told me about the ASTVD a buzzer went off in the old memory bank. One time when our galley tank was totally full and water had backed up into the sink I heard a dripping sound underneath. I assumed it was a leaky pipe connection but turned out the pressure of the water had pushed by the anti-siphon traps spring loaded rubber valve. This led me to research the strange device. What the heck it was for? 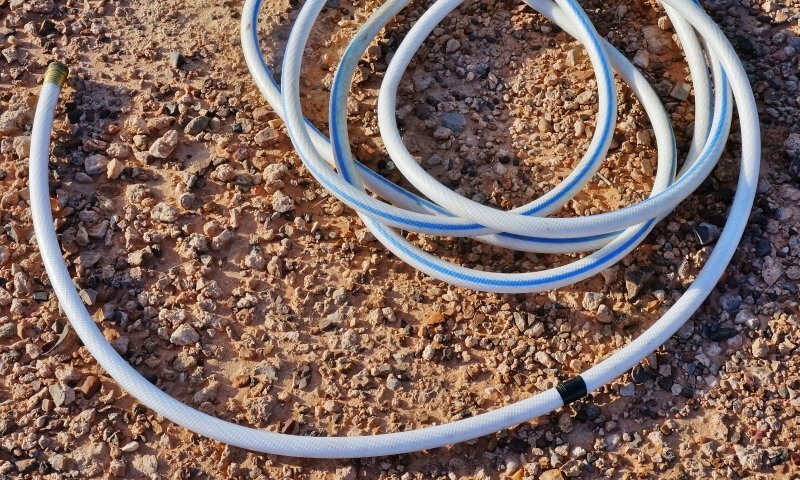 Seems it helps the sink drain faster and prevents suction from removing the water in the P-Trap when draining or during waste tank dumping. 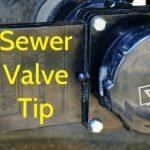 When negative air pressure is present in the drain piping the spring loaded rubber valve opens letting fresh air in until equalized. 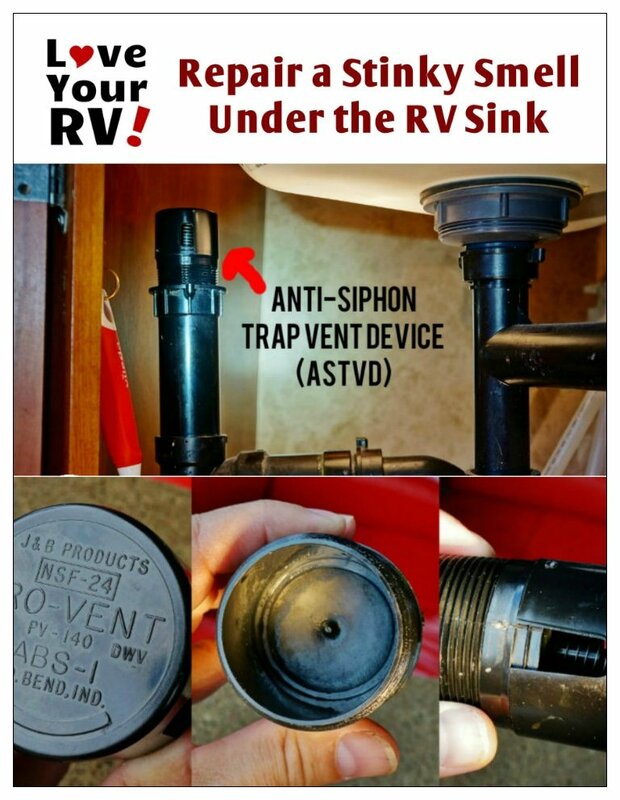 So if you ever have any nasty odors under there have a look and see if you have an Anti-Siphon Trap Vent Device, many RVs do. If the rubber valve flap has dried up and deteriorated or the spring is broken it is likely the cause of foul odors. Galley waste tanks can sometimes produce odors rivaling or even surpassing those of our black tank. 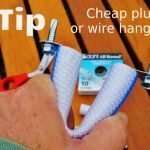 Replacement units are cheap and easy to install, just unscrew the old one and screw in the new like a light bulb. 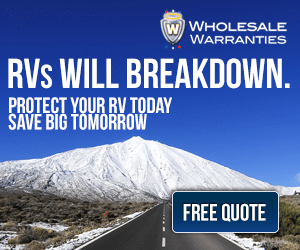 If you can’t find a replacement right away you might try cleaning up the old one and applying a little silicone grease to renew the rubber. 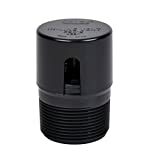 There is another option on the market to the traditional roof vented RV P-Trap drains called a HepvO valve. 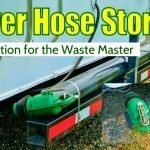 Last fall when talking with Doug at Drain Master he clued me into this new drain system. 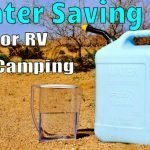 The HepvO system replaces the P-trap arrangement under the sink with some great benefits for RVers. 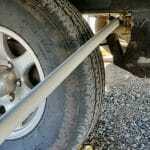 UPDATE – I have installed the HepvO. Here is the blog post about that.